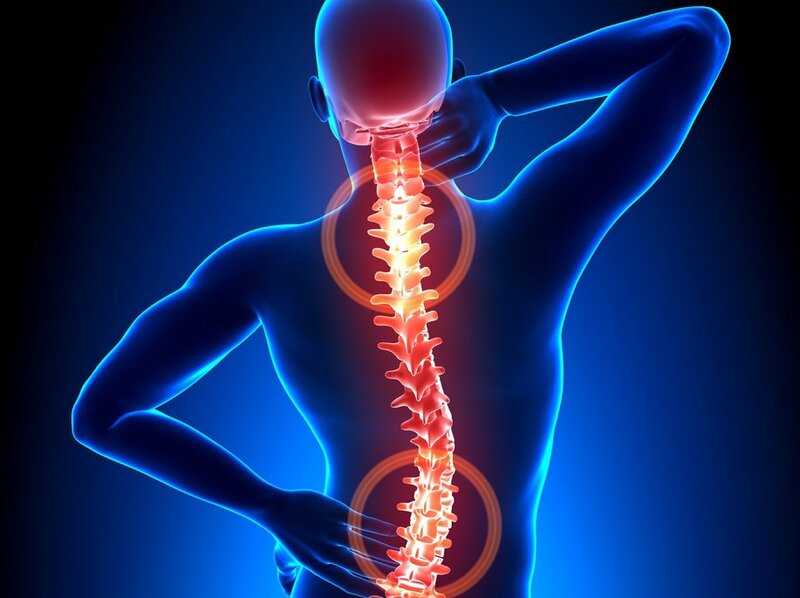 Don’t let back or neck problems limit your lifestyle. 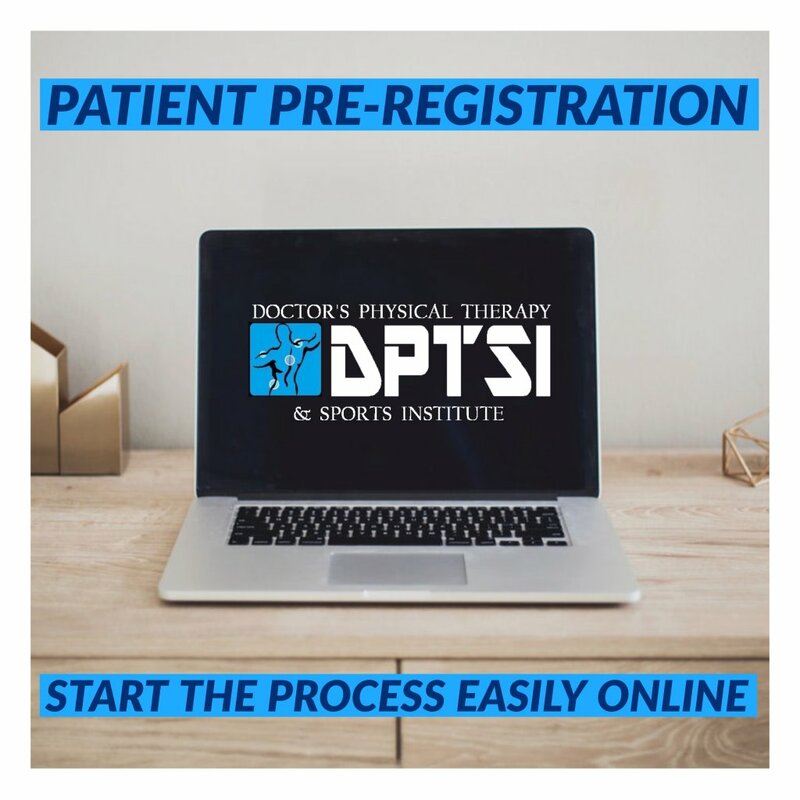 Our physical therapists are experienced in a variety of techniques (i.e myofacial release, mobilization, osteopathic techniques, muscle energy, and therapeutic exercise) specifically designed to treat the spine. 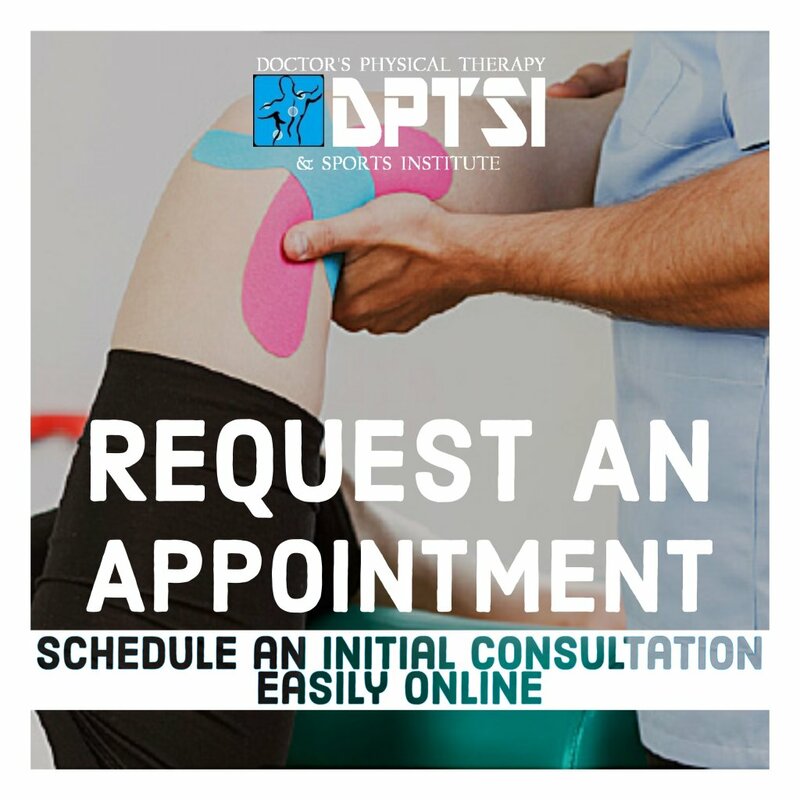 Doctor's Physical Therapy & Sports Institute is here to help. 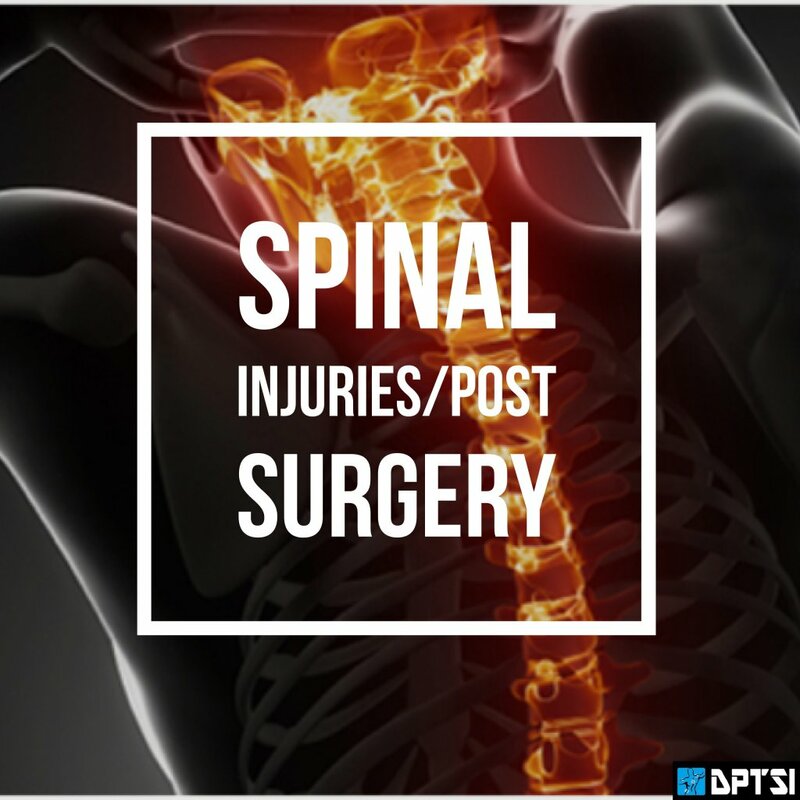 DPTSI offers pain relief and wellness services for Spinal Injuries.